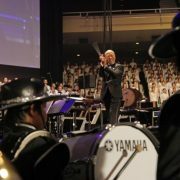 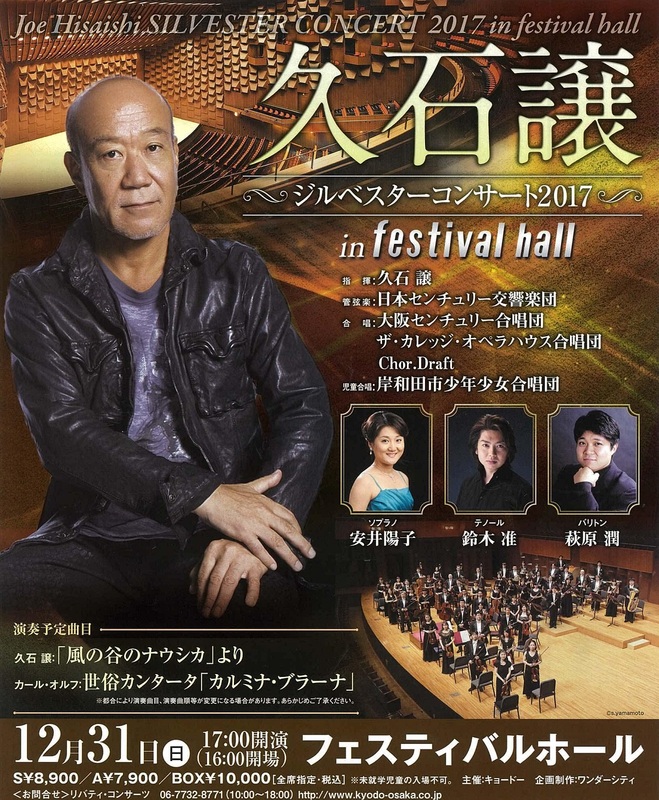 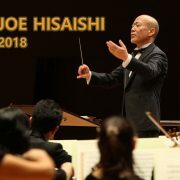 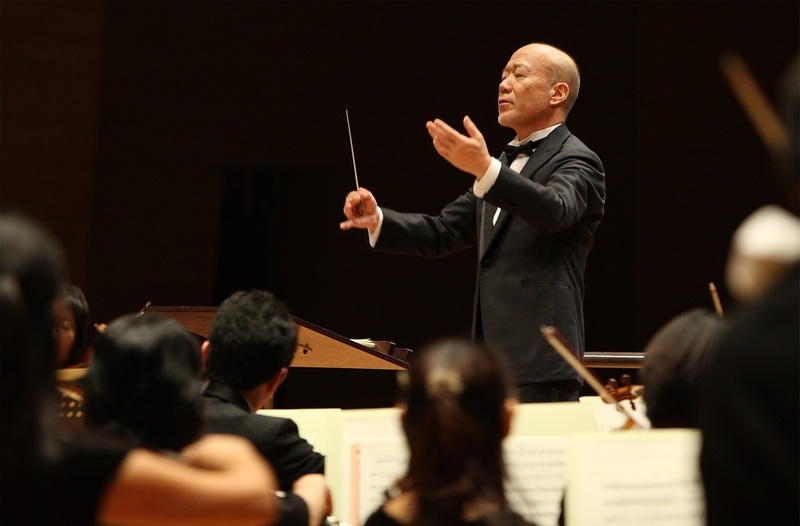 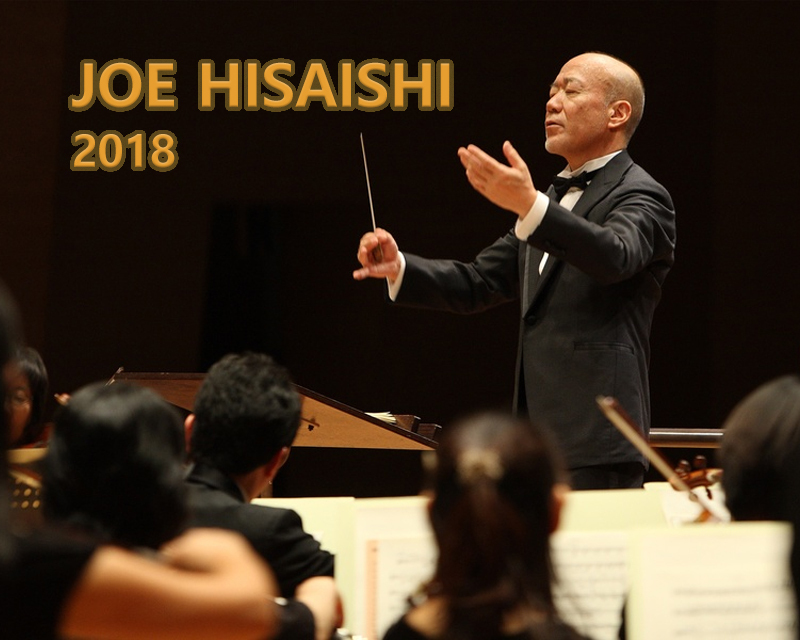 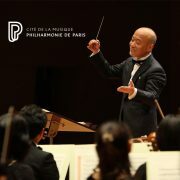 Japanese composer Joe Hisaishi will offer a special end-of-the-year concert (Saint Silvester concert) this Sunday, December 31st – 5:00 p.m. at the Osaka Festival Hall in Osaka (Japan), with the Japan Century Symphony Orchestra and several choirs; a concert that sold out all its tickets weeks ago. 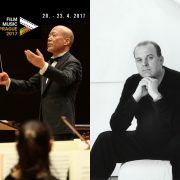 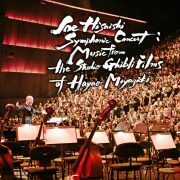 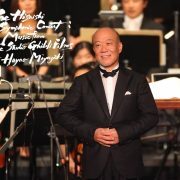 Note that after the concert given this year by Joe Hisaishi at Film Music Prague festival in April, the composer revealed that he was having conversations to return to Europe in 2018, specifically to Germany, although he did not give any details about it. 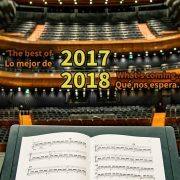 So, unless you intend to travel to Asia, at the moment we can only wait to see if he confirms his presence in Europe again in 2018, something that all his fans will appreciate very much, as has already been proven with the sold outs of the concerts held at Prague and Paris in 2017.